Ramon XE1KK having a great time on 2 meters and Roman operating 432 MHz! 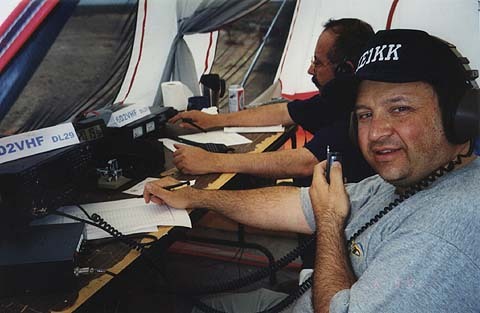 Ramon, XE1KK flew up from Mexico City to join us on our DXpedition. It was really nice to see such enthusiasism for VHF operating and contesting. We all are looking forward to the next one.